Our main goal at Logical Increments is to provide good, balanced PC build recommendations at a wide range of price points. When prices of graphics cards go up dramatically and supplies dwindle, our job becomes difficult. Although entry-level and some mid-level graphics cards have remained unaffected, once we reach GPUs in the range of the Radeon RX 570 and NVIDIA GTX 1070 onwards, pricing gets very messy. For these cards and above, supply is not even remotely close to keeping up with the demand. What’s more, we have reason to believe it will get worse before it gets better. So what happened to the stock? Cryptocurrency mining rightfully takes the brunt of the blame for our GPU pricing woes, but it doesn’t make up the complete story. Let’s look back to just November and December 2017. As is tradition around Black Friday, Cyber Monday and then the Christmas holidays, retailers work extra hard for your money. So, they make sure to get stocks in as they know they’re going to get customers looking for these deals. The problem comes afterwards: Manufacturers in China traditionally take the end of the year as holiday, meaning that stocks will not be replenished until well into January/February (as we’re seeing now). Consider there is so much demand for GPUs from multiple fronts, as soon as those prices drop, people buy them up like crazy. This is why recently large sites have all started putting one GPU per order limitations on purchase, in an attempt to keep meager supplies available for as many people as possible. As long as there is so much demand from both PC builders and cryptocurrency miners, we will continue to have these pricing issues. Even if you take the miners out of the equation, Intel have recently released their 8th generation CPUs and AMD have 2nd generation Ryzen CPUs coming, which people will use as a good time to upgrade. And both NVIDIA and Radeon have new GPUs coming this year. So, even if manufacturers could potentially re-supply by just focusing on the current GPU models, retailers (and consumers) naturally get upset when a new product is released with too low of a supply. There are a number of extremely popular GPUs which have skyrocketed in price. I want to show how prices can vary quite quickly based on the supply. 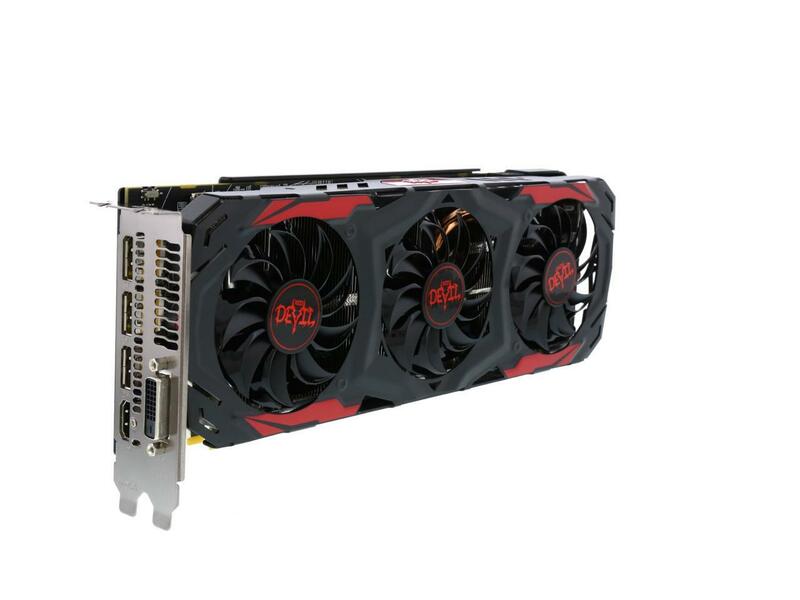 As an example, I’m going to use a model that has been out since the RX 570 launch, namely the PowerColor Red Devil. This model launched at Radeon’s suggested price of $189. However, just three months after launch, it was hovering around $660 on some retail sites — and that’s just when they had any in stock. Amazon and Newegg still quoted it around $250-280, yet hardly ever had it in stock. As the year rolled on, we started to see a little drop in price around October to $470. Then suddenly in November for Black Friday, this model was back at $199 on Newegg. As of today, this model is $490, meaning a 159% price increase from $189. Now, I’m not going to point blame, yet one of the top reviews for this card is based around its hashrate. So, read into that what you will. This is not an isolated price jump, either. Another popular RX 570 model, the MSI RX 570 4GB GAMING X, was $190 at launch. It’s now $594, a 213% increase! And yet, when Newegg had it in stock in December, they sold it for $210. For this example, I’m going to use the MSI RX 580 ARMOR 8G OC, a great example on price creep based on supply. As supply started to dry up three months after the RX 570 release, people started switching to the RX 580, which was now technically cheaper at its standard $230 RRP. This resulted in a (relatively) modest price jump to $310 around July, but it remained in-stock and held at this price until September. However, then with the RX 570 stock all essentially dried up, the floodgates opened on the RX 580 in October, bumping the price to as much as $500. Unfortunately, once miners saw that this was also a worthy graphics card for mining (seriously, go check the reviews) the prices have never recovered. The same MSI 580 ARMOR 8G OC is currently $695, or a 202% increase. What happens when sites like ours give you a link to alternatives? Prices increase as stock decreases. It’s like a self-fulfilling prophecy. Thankfully, because the GTX 1050 Ti is only useful as a single card, there isn’t the same insane demand from miners. That being said, these cards have still gone up in price about $50, as it is the cheap alternative. This quartet of 10-series GeForce GPUs shows what happens when miners have more money than sense. When the likes of the GTX 1060, RX 570 and RX 580 all ran out of stock, the miners needed ways to make money. There was but one choice: Bigger GPUs. All of these higher-end NVIDIA cards can be used for mining, but were originally ignored because their high prices originally did not present a good return on investment for miners. However, once the smaller cards became more expensive — and cryptocurrencies went up in value — suddenly these bigger cards became viable options. In early 2017, NVIDIA announced price drops on the GTX 1080 (to $499) and GTX 1070 (to $349). As you might imagine, models like MSI GTX 1070 GAMING X 8G were adjusted at the time in relation to that NVIDIA announcement. Newegg had it at $379, for example. 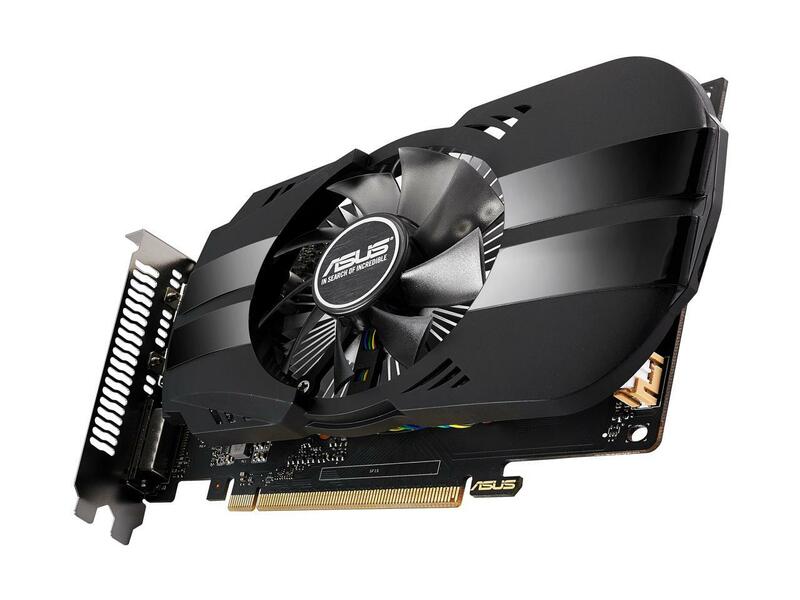 The same card today on Newegg? $1040. For those keeping up with the percentage increases, that’s a jump of 174%. These are utterly insane times for the average PC builder. You essentially have two options right now: Purchase a $200 GPU or nothing. 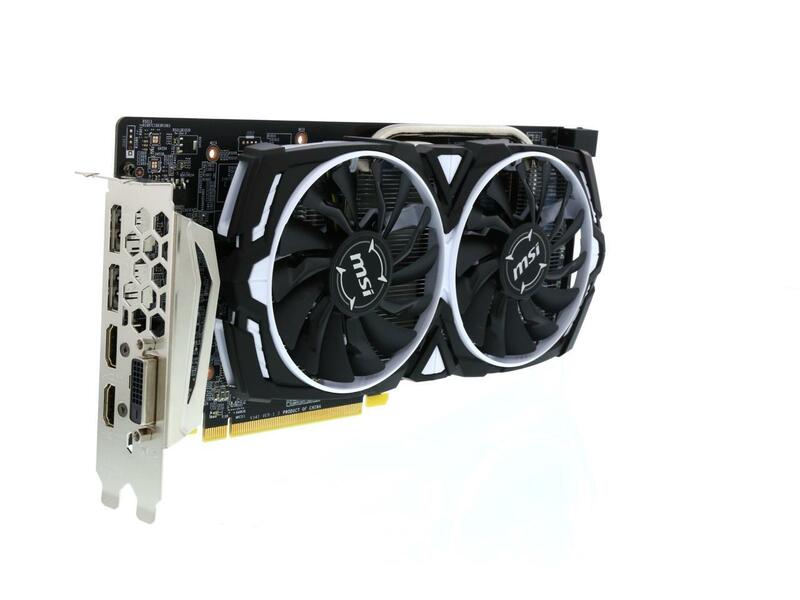 I can’t even recommend getting something like a GTX 980 Ti, as it is now essentially out-of-stock unless you want to buy an over-inflated used model on eBay. At the price increases, you might as well just wait or try and save up for a Titan Xp. At least with those as you can buy them from NVIDIA for the $1200 retail price. As I said back in July, all we can realistically do is wait. For the bigger cards, you have no alternative options beyond spending a ton of money. There is no in-between. As long as these stock shortages and crazy prices continue, your most fair options are to either spend $200 or $1200. Depending on what you wanted to build, that’s probably not a great solution for a balanced build or a balanced bank account. In case you’re wondering how widespread the issue is, consider how much noise something has to make globally to get big outlets like BBC, CNBC, and going all around the world to Iran with the Financial Tribune to write about the problem. The usual tech sources for news like techradar, Kotaku, and ars technica have been all over this too. Interestingly, an alternative of sorts are pre-built PC desktops created in bulk prior to the stock shortages. I know — this is Logical Increments, the great parts site which encourages people to build their own PCs. We’re betraying ourselves! Here’s one: i7 8700K + GTX 1070 Ti – $1549.99. The GTX 1080 version of this is $150 more. 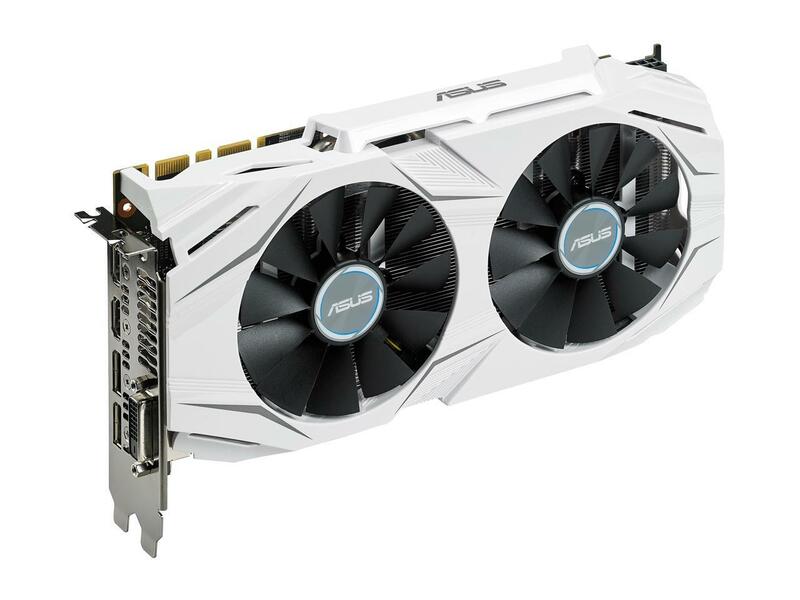 Or, if you’re on the hunt for a GTX 1080 Ti, try this for $2059.99. Is this a perfect solution? Sadly not. With these, you are still technically paying what would be a premium compared to the suggested retail price of the components. But when the graphics cards themselves are pushing $1000, at least this is a way for you to still get decent performance for the price, if not the satisfaction of building yourself. What are your thoughts? Are you waiting for prices to drop? Have you resorted to buying a pre-built PC? Are you a miner who thinks we’re all lame for not jumping on the mining bandwagon? Either way, I’d love to hear your thoughts in the comments!